Whose 'D' stands for dismal? Which individual single-handedly brought up their side's score? And who passed their test without flourishing? It is no mean feat scoring four goals away from home - even if it is against a side who are already relegated. Three of the goals at Huddersfield were expertly taken by Youri Tielemans, James Maddison and Jamie Vardy, with the latter adding a second from the spot late on to round off an impressive display from Brendan Rodgers' side. 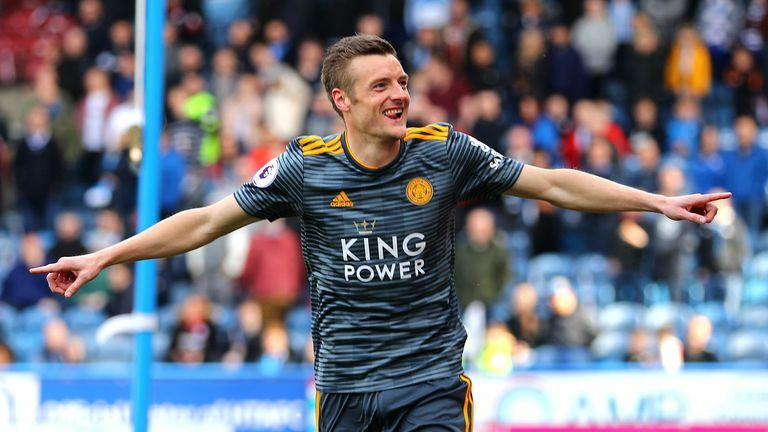 Leicester have now matched their points tally from the entire 2017/18 campaign in their 33 league matches this season (47 points) and have gone above Wolves and Watford into seventh on goal difference, albeit briefly with the pair facing off in the FA Cup semi-finals this weekend. Burnley really can be a joy to watch at times, when in full flow. And this was about as full as their flow can be. They showed excellent resilience not only to survive Bournemouth's early pressure but also keep their heads up despite conceding an early goal, and inside 20 minutes they had turned the game around. 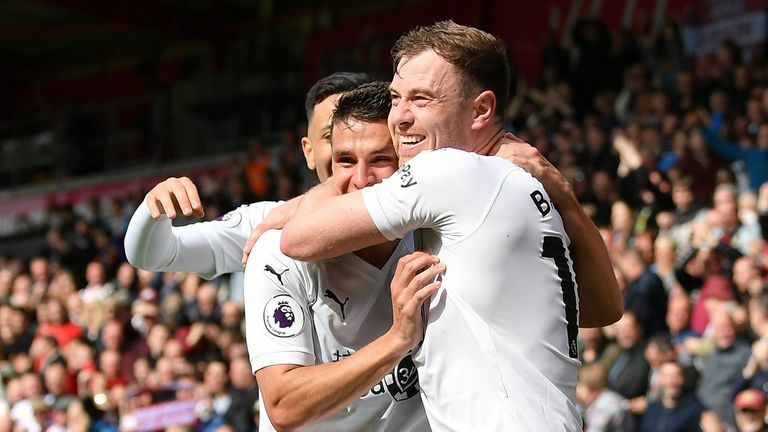 Chris Wood and Ashley Barnes' partnership blossomed while Dwight McNeil kept his reputation on the rise, and Ashley Westwood's set-pieces were excellent throughout. 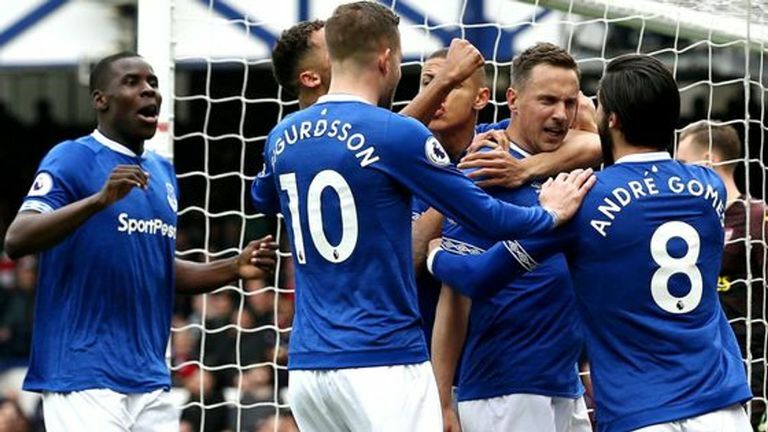 It was another impressive performance from Everton and it may have taken 11 months, but the team are finally finding their feet under Marco Silva. 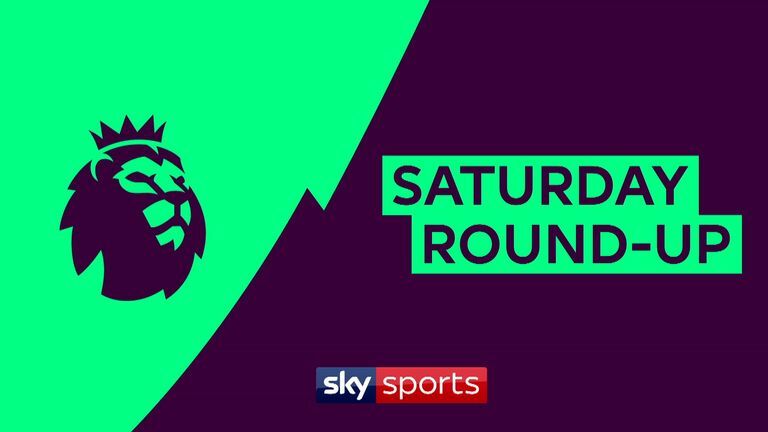 It was their third successive Premier League win and clean sheet - their first such run since January 2017 - and they could make a late surge for seventh spot. They were by far the better side against Arsenal even when they were forced into a change 15 minutes before kick off when Michael Keane was taken ill and 36-year-old Phil Jagielka stepped into his place. The stars aligned for him too as he turned out to be the match winner with his well-taken goal. It's necessary to give Chelsea two grades for Monday night's 2-0 win over West Ham, such was Eden Hazard's dominance at Stamford Bridge. The Belgian ran the show, scoring a goal-of-the-season contender in the first half, and then wrapping up the win late on after Chelsea had opened the door for a West Ham equaliser. 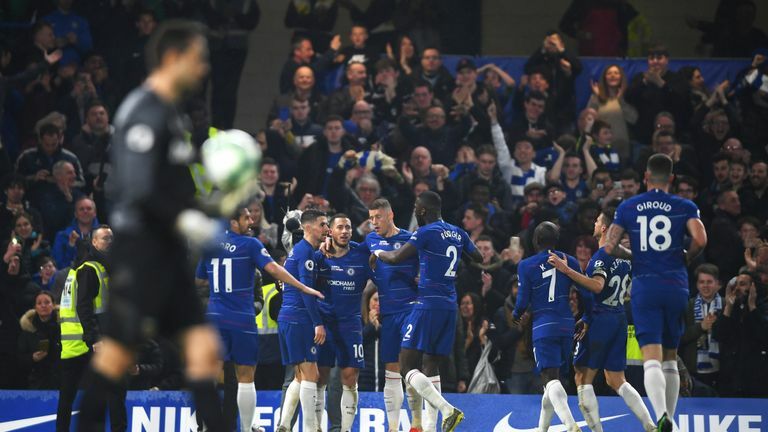 Chelsea's mini-crisis looks to be over once again after three straight wins, and in starting both Callum Hudson-Odoi and Ruben Loftus-Cheek, Maurizio Sarri gave an insight into what this team could look like in three years. Unpredictable but ultimately safe, Palace won't be shy to admit they stole a win at St James' Park. They struggled to utilise the pace of Wilfried Zaha, Jeffrey Schlupp and Andros Towsend, until very late on when Zaha's break forced DeAndre Yedlin into an error. 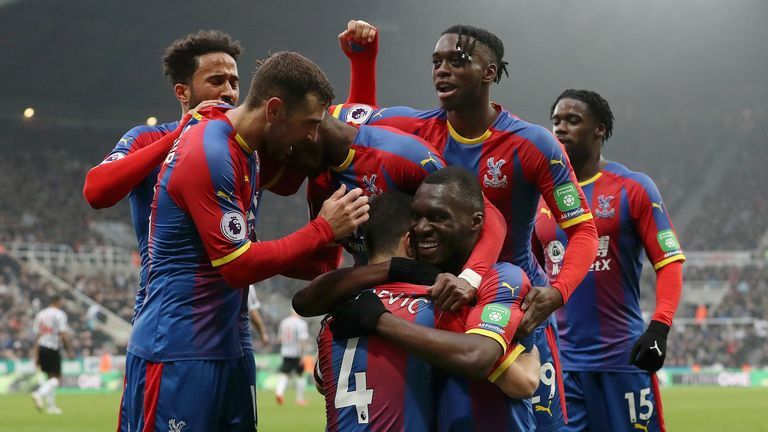 Palace's last six games reads WLWLWLW; Roy Hodgson will want consistency going forward as Palace look ahead to a seventh straight season, and will also want to match their home form with their superb away form. Not a great performance by any stretch, but Liverpool's late show felt like a pivotal moment in the title race. Little went their way in the first half an hour at St Mary's on Friday Night Football, as an energetic Southampton side added to nerves already tangible among Liverpool's players. Much has been said about Manchester City's ability to chop and change while still coasting to results, but Jurgen Klopp shuffled his midfield pack and came out victorious. Jordan Henderson's superb cameo appearance - scoring and assisting - was also encouraging. Despite coming away with no points, Southampton fans can take comfort in the fact their side showed once again they can mix it with the big boys. Ralph Hasenhuttl has injected so much energy into this side, and after beating Arsenal and Tottenham, as well as getting close to a point at Old Trafford, Saints caused Liverpool big problems. But at 1-0 up, Shane Long's miscued effort from Ryan Bertrand's cross felt like a turning point. With Liverpool nervous and struggling to take control of the ball, a second goal may have flattened them. It must have been a strange occasion for Huddersfield on Saturday, who played their first game since being relegated last weekend and although they were beaten 4-1 by Leicester, there were some signs of life in certain spells. 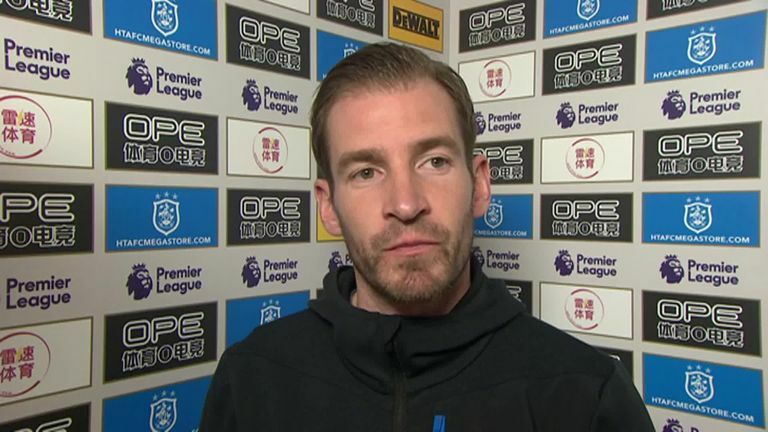 Manager Jan Siewert told Sky Sports after the game: "The player always react to it. Today, after half-time when I told them what we changed, they went for it, then Aaron Mooy scored and it came out of the things which we had spoken about at half-time. So I see that they are reacting but at the end, it is a bit of a disappointment and after such a hard week for us mentally, I think it is also hard to take for the boys." Rafa Benitez was left in disbelief at Newcastle's defeat by Palace after the game, considering his side had 18 shots to Palace's three, but this result was as much down to poor finishing as it was luck. Newcastle dominated for near enough 80 minutes at St James' Park, and do look brighter with Salomon Rondon, Ayoze Perez and Miguel Almiron in a front three, but failed to take their chances and secure their Premier League safety. At last, some consistency for West Ham, but not how they'd have wanted it. After going WLWLWL in their last six, they were beaten again at Stamford Bridge, but it could have easily been different. There's little Manuel Pellegrini's side could have done about Eden Hazard's opener, but as the game opened up after the break, West Ham did cause plenty of issues for Chelsea's defence. Both David Luiz and Antonio Rudiger were on fine form to deny the Hammers, who don't lack in quality in the final third but do lack that clinical edge. Not bad, but not good. Now they have a five-point gap between themselves and seventh to make up, in the hope of slipping into a potential Europa League spot for next season. (Gerard Brand). The 'D' stands for dismal in this case. Arsenal have it all to play for in the final five weeks of the season - clinging onto fourth place on goal difference and a Europa League quarter-final against Napoli to come this week - but you would not have guessed it based on their performance. Despite ending the game with three strikers on the field, Arsenal's attack was pretty lifeless and Jordan Pickford kept a much-needed low profile. Their defending from set-pieces also needs some urgent attention and they look stretched by Everton far too often with Arsenal yet to keep a clean sheet away from home this season. For 18 minutes, everything was going to plan for Bournemouth, who took a fourth-minute lead against Burnley and controlled the early stages of their game at the Vitality Stadium. But once Chris Wood took advantage of some poor goalkeeping from Asmir Begovic, the wheels came off. Burnley had the freedom of the south coast for most of the game and, with more intent, could have scored more.